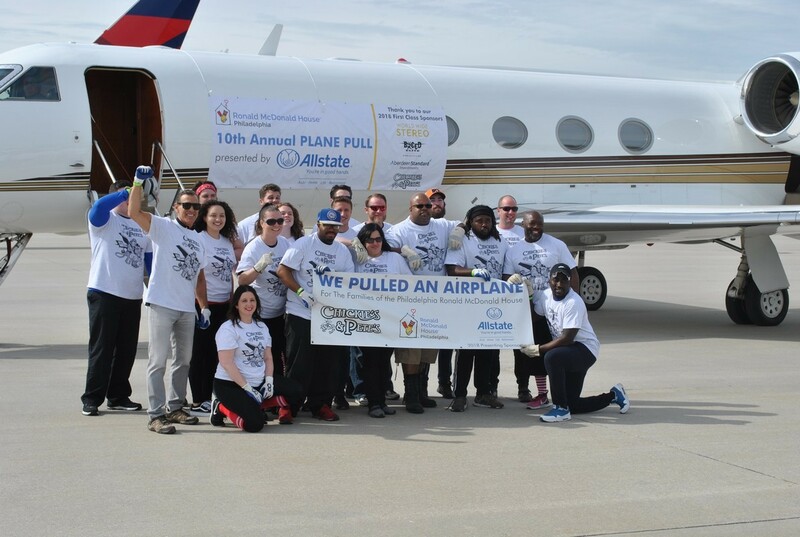 The Philadelphia Ronald McDonald House Plane Pull, presented by Allstate, gives teams of 20 individuals a fun and unique opportunity to pull an airplane while raising vital funds for the families staying at the Philadelphia Ronald McDonald House. 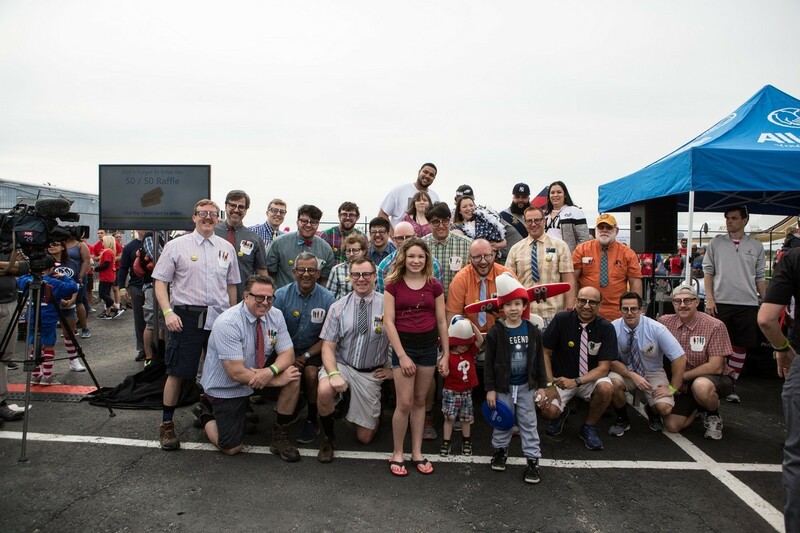 This high-adrenaline competition gives organizations from across the Philadelphia area the chance to see which of them can pull an airplane in the fastest time. 1. Teams of up to 20 can compete. Gather a group of friends, family members or colleagues to form your team. 2. All participants must be 18 years of age or older – sorry, no exceptions! 3. All participants must provide the last 4 digits of their Social Security Number (this is used for airport security purposes). 4. 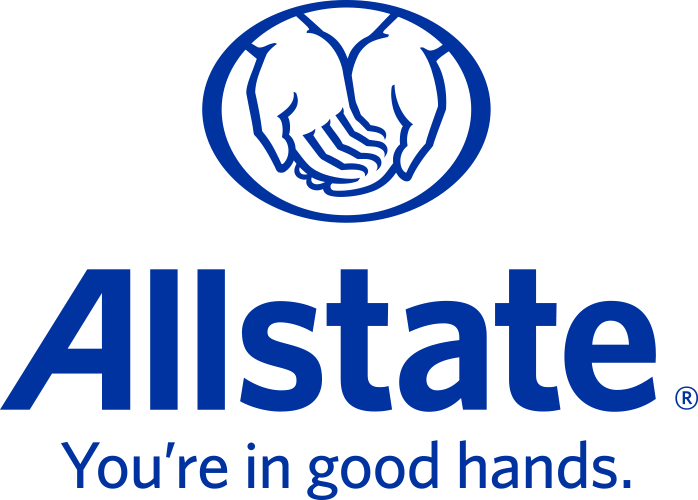 Each team is required to raise a minimum of $2,500 which directly benefits the families staying at the Philadelphia Ronald McDonald House. 5. As always, prizes will be awarded for overall fastest pull, top fundraising team, top individual fundraiser, and best team costumes. 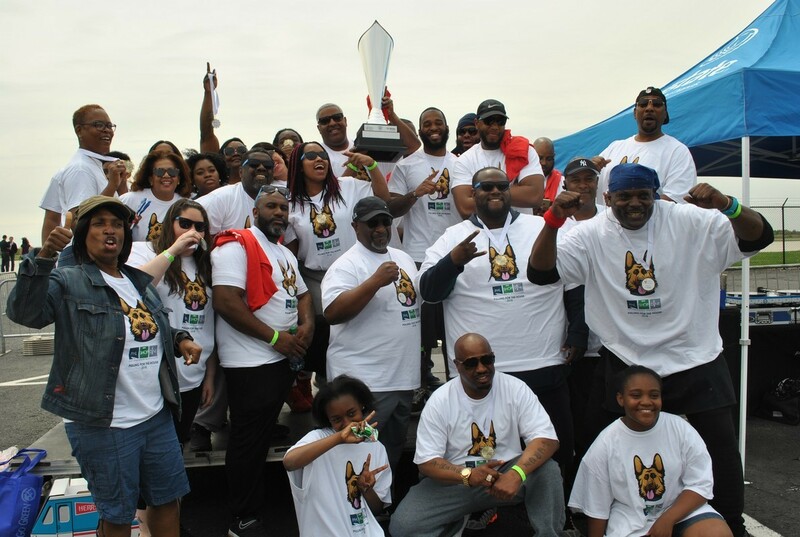 Last year's Plane Pull winners, Marketplace PHL. Last year's highest fundraising team, Chickie's & Pete's. Last year's Best Dressed team, Cisco.